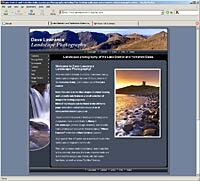 Lake District and Yorkshire Dales desktop wallpaper and screensavers. Click here to buy prints, posters, Christmas cards, greetings cards, mugs, and other products from my Zazzle Store. 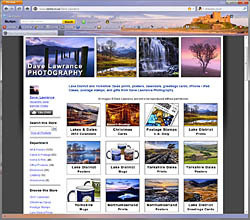 Click here for customisable Lake District and Yorkshire Dales greeting cards from my Greeting Card Universe Store. 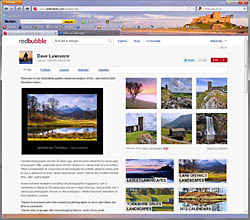 This site features over 50 Lake District and Yorkshire Dales desktop wallpapers plus 2 Windows screensavers. All the images were taken using Fuji and Nikon digital SLR's. As well as the "Wallpaper of the Day" above, the images may be viewed on a random basis, in addition, all the wallpapers can be downloaded directly from the Gallery Pages. There is also a page of Panoramic wallpapers and a small selection of mobile phone wallpapers. Pass your mouse cursor over the image for a description; click it to see the full size version. All the wallpapers are currently 1024x768 in size. The images are for personal use as desktop wallpaper only - © Northern Landscape 2005 - 2018. 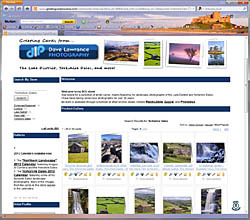 Featured in the Yorkshire Top 100 sites list.